Nottingham Korfball Club | NKC is one of the Premier UK Clubs, fielding 3 senior sides from Regional to the East Midlands League and a large junior section! 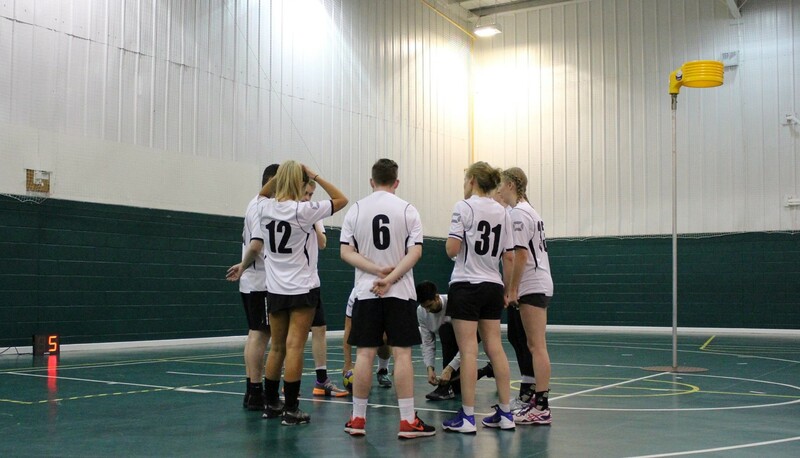 Nottingham Korfball Club – NKC is one of the Premier UK Clubs, fielding 3 senior sides from Regional to the East Midlands League and a large junior section! Keep fit. JUST TURN UP IN USUAL SPORTS GEAR. Training is a mixture of skills, tactics, fitness and playing games. Becoming an NKC member is easy. No matter what your age or your gender, if you are beginner or elite or just you want train Korfball for the socials and for meeting new people! There’s a place for you at Nottingham Korfball Club. Simply join us here, contact us or just come to the training. Training at Jesse Boot Wildcats Arena, Greenwood Road, Nottingham NG3 7EB. So what’re you waiting for? !